From our long history to the present, eHI is a neutral stakeholder, dedicated to including HIEs as a prominent force, among our other industry partners, in strategizing solutions. The Connecting Communities Collaborative is a national multi-stakeholder initiative designed to raise national awareness of the value of and accelerate the use of electronic health information to address current U.S. health care challenges, including those related to quality, safety and efficiency. With input from national leaders across every sector of health care, the Collaborative will work to increase understanding by public and private sector leaders—across every sector of health care, on how these current health care-related processes can be significantly improved by using electronic health information, thereby creating a set of “business cases” and a sustainable model for using health IT and health information exchange to improve health and health care in the United States. The Collaborative will provides participants an opportunity to engage in a forum to share ideas, learn best practices through monthly virtual meetings. 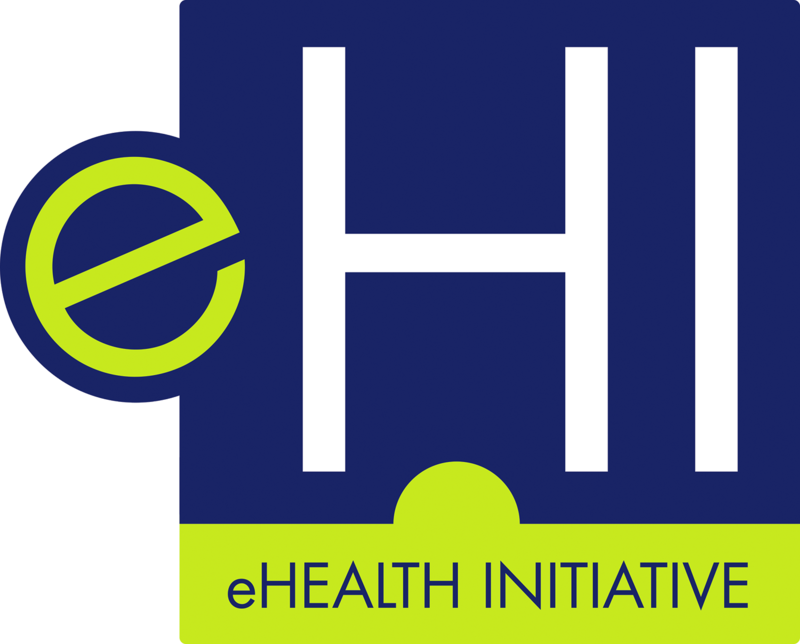 With the current uncertainty in the future of healthcare, it is more important today than ever before that we bring back eHealth Initiative’s Connecting Communities Collaborative. Due to the urgency and importance of this dialogue, we are opening this meeting up to non-members.